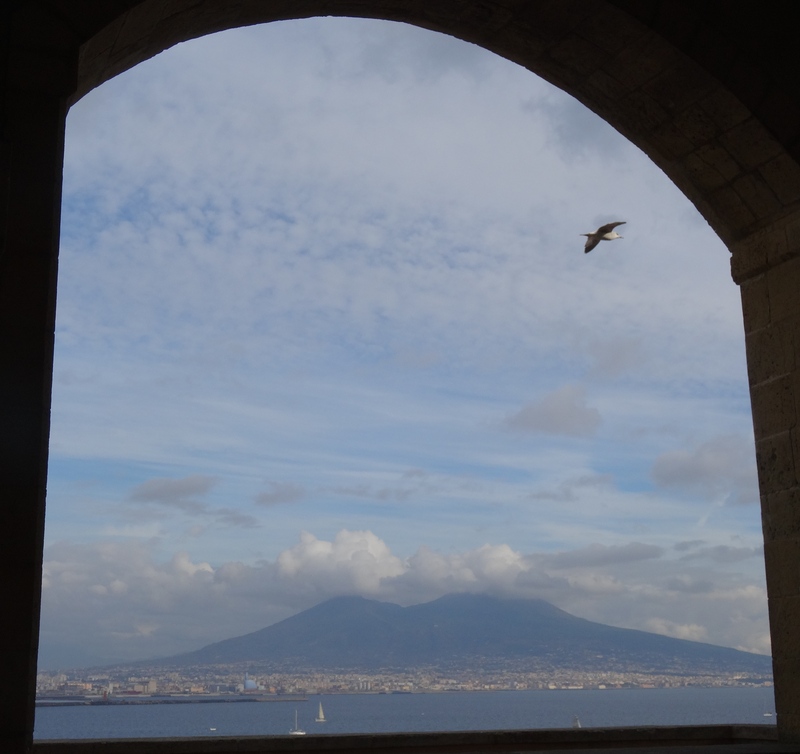 We should have known better – nothing is obvious about Vesuvius. The volcano has sat across the bay from us all summer – big, blue and balmy. It reclines like some artist’s prop, a balance to the curve of sea and islands, a backdrop for the scuttle of life on its slopes and down to the shore. It looks benign, the perfect place for an afternoon stroll, perhaps even a villa or two.